Seal hunters in Quebec’s Magdalen Islands want the province to allow grey seal hunting on a local nature reserve. Seal hunters in Quebec's Magdalen Islands want the province to allow grey seal hunting in a local nature reserve. The local sealers association says allowing the hunt could create dozens of jobs in the region while helping to control the seal population. Before Brion Island in the Magdalen Islands region was turned into a nature conservancy nearly 30 years ago, there were roughly 100 grey seals there. Today, that number has climbed to 10,000. 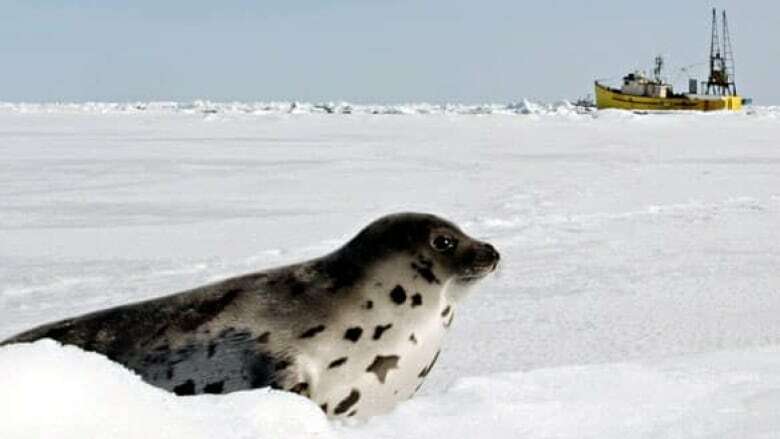 "It's detrimental to the island and the ecosystem in the Gulf of the St. Lawrence altogether," said Gil Theriault with the Magdalen Islands Seal Hunters Association. "We're asking to do a better grey seal management." Theriault said allowing the hunt would also mean protecting the region's major industry: fishing. Thousands of grey seals on Brion Island are depleting fish stocks, according to Theriault. The seal hunters association also said that if hunting on Brion Island were to get the green light, it would boost the region's economy and spark job creation thanks to a multi-million dollar project called Total Ocean. That project would see several partners on the islands, and elsewhere in Quebec, processing grey seals to sell off the meat, skin and the animal's omega-3 rich fats. Theriault said the project would create dozens of jobs. "In the Maggies, having 30 new jobs, you know, quality jobs, it's probably like having 3,000 in Montreal….It's a huge deal," he said, adding that the project could fall apart if the government doesn't act. "The investor would probably think it's wiser to look somewhere else." 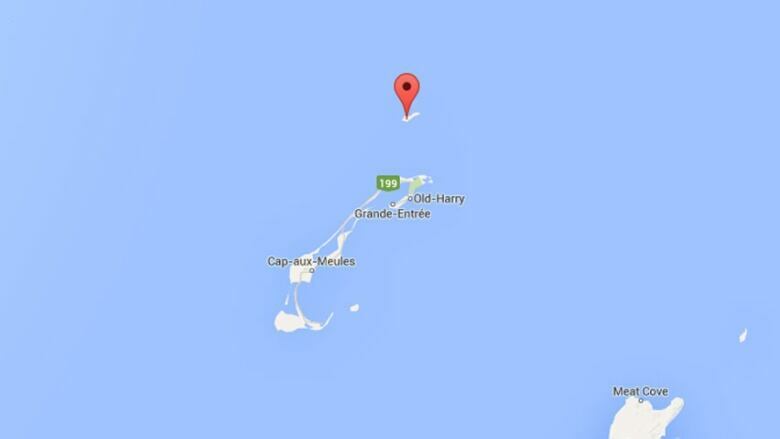 The environment ministry has confirmed it is looking into the request to allow hunting on Brion Island.